Climate scientists may have collectively underestimated the hazards of sea level rise. 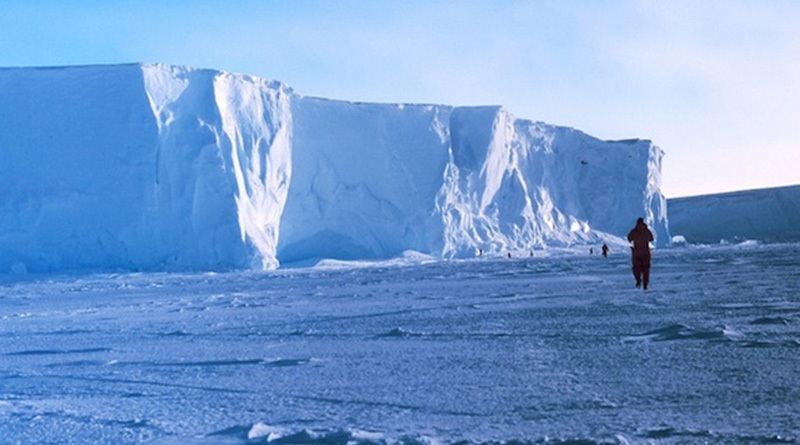 If greenhouse gas emissions continue to increase at their present rate, then, in Antarctica alone, enough ice will have run into the sea by the end of the century to raise the high tide mark worldwide by a metre. And if the process continues, then by 2500 enough of Antarctica’s massive ice cap will have melted to raise sea levels by 15 metres.